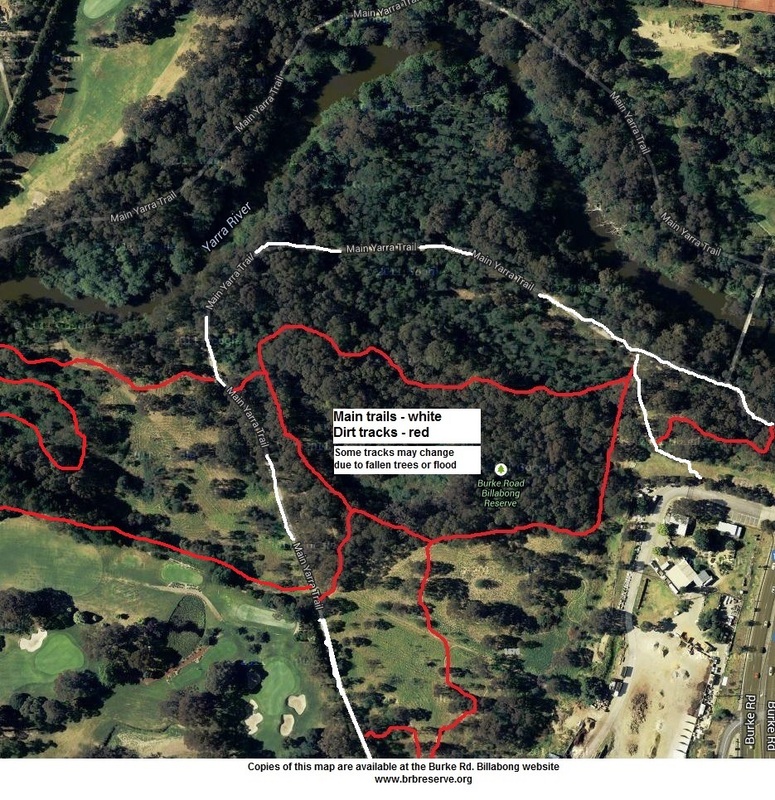 Please keep to these tracks as other areas are being revegetated or may be prone to erosion. There are BMX jumps near the Eaglemont tennis courts and in Yarra Flats on the other side of Burke Rd. BMX cyclists should use these. No jumps will be allowed in this reserve.